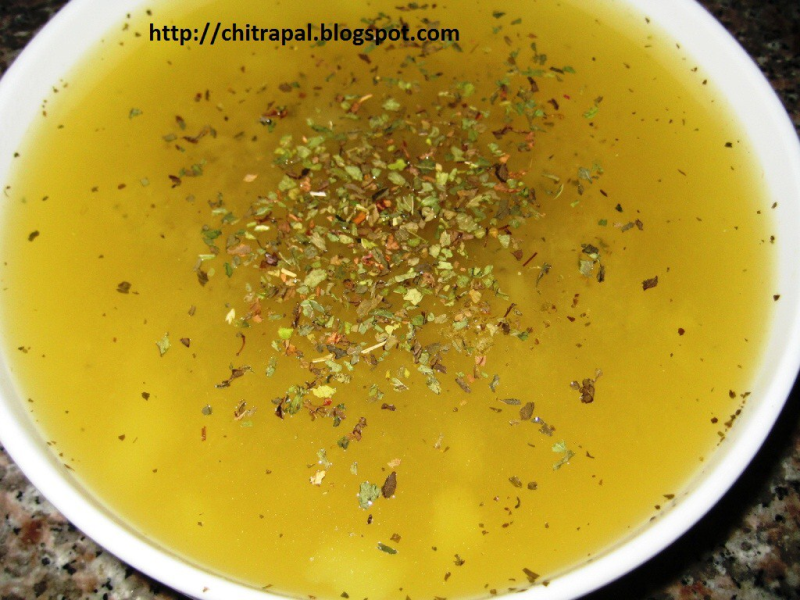 'Kairi Panhe' or 'Kairi che pahne' is a maharashtrian name for this raw mango drink. Kairi means 'raw mango' in marathi language. 'Aam(mango) Panna' is a Hindi name for this drink. Wash the raw mangoes and boil them in water, do not remove the peel. When the peel of mangoes becomes soft, it will come off easily. Take off the peel and seed but scrape the pulp with fork or spoon. Careful it will be hot, let it cool down. Now add sugar, salt, cumin powder and mint leaves. Now put the mixture on heat again with 6 glass of water and let it reduce to half. Remove from the heat and transfer it to glass bowl topped on ice tray / bowl. Let it cool down and refrigerate it. Serve these individual glasses with ice cubes and some fresh mint leaves or lemon slices. The raw mango is a valuable source of vitamin C, B1 and B2 The unripe mango protects men from the adverse effects of hot, scorching winds. is an effective remedy for heat exhaustion and heat stroke. I never knew it is a maharashtrian beverage. You have ways- everyone on here should learn how to make it to the top from you not a single recipe goes less then 3 -4 votes, amazing.